Tramadol 200Mg Online Brooklyn Brewery taproom. 79 N. 11th St. between Berry Street and Wythe Avenue in Williamsburg, www.brooklynbrewery.com. Mon–Thu, 5–11 pm; Fri, 5 pm–midnight; Sat, noon–midnight; Sun, noon–8 pm. 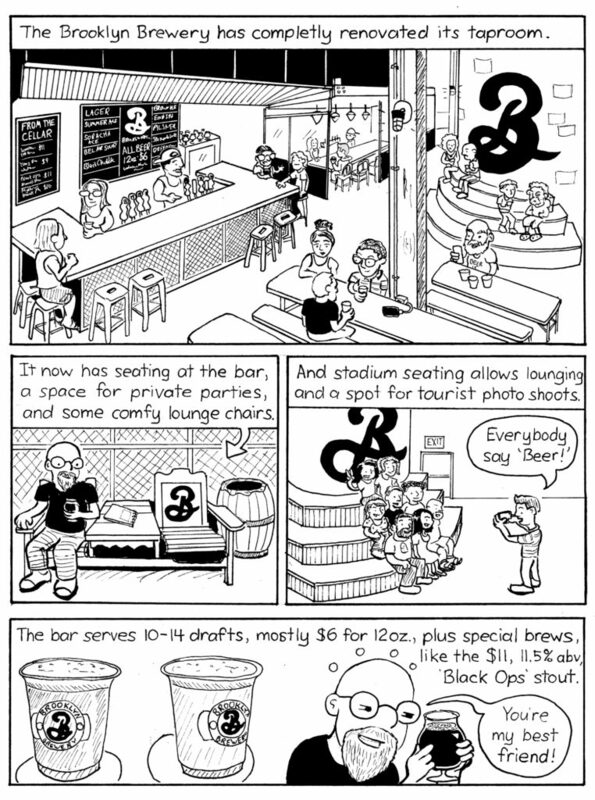 This entry was posted in Uncategorized and tagged beer, brewery, Williamsburg. Bookmark the permalink.